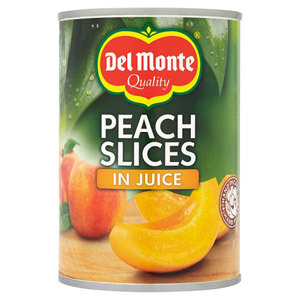 Keep your cupboards stocked with a selection of tasty tinned fruits; it's a great way to contribute to your five a day without having to worry about buying fresh fruit every week. 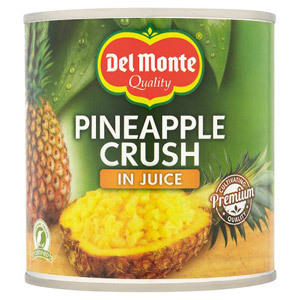 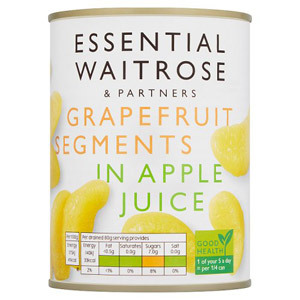 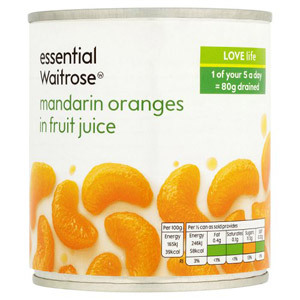 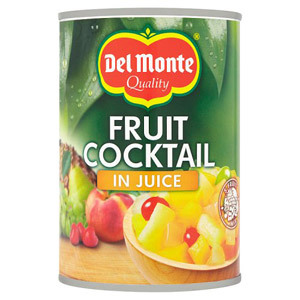 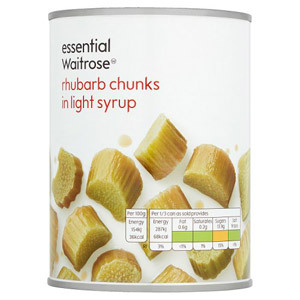 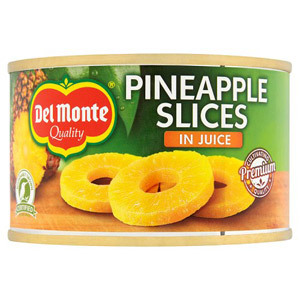 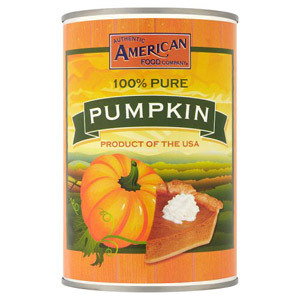 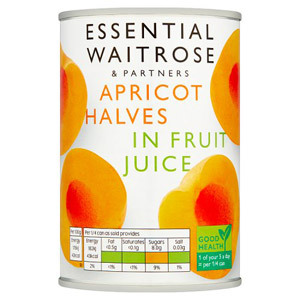 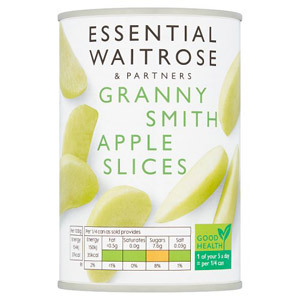 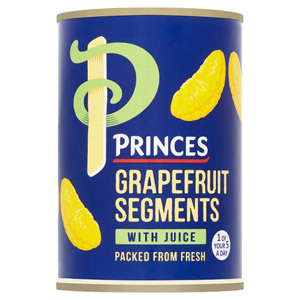 As well as being extremely convenient, tinned fruit also tastes great - the tinning process locks in all the freshness and flavour for you to enjoy at your leisure. 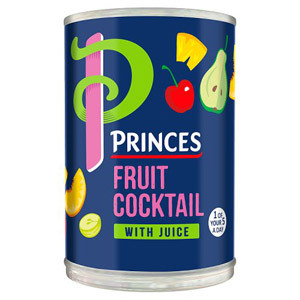 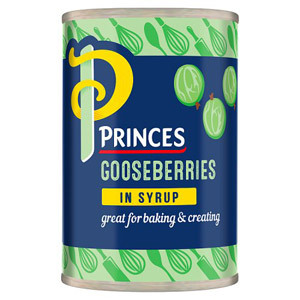 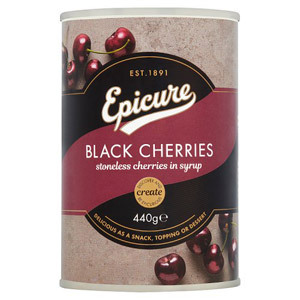 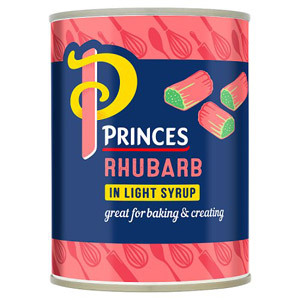 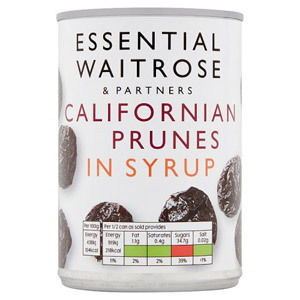 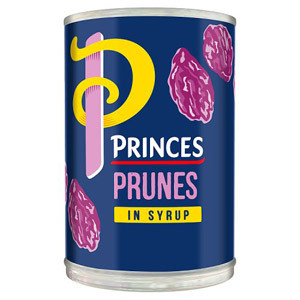 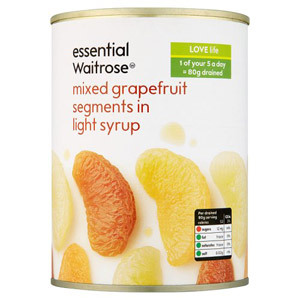 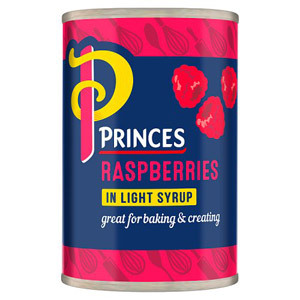 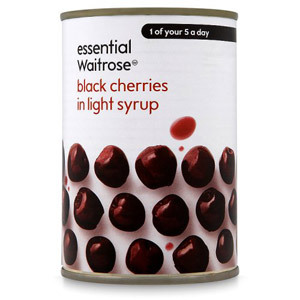 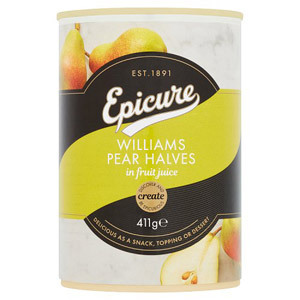 Naturally we stock all the classic tinned fruits, such as peaches, mandarin segments, grapefruit and raspberries - but why not push the boat out and try a tin of lychees or pitted prunes?